As its name suggests, the Fusion 6HD workstation fuses the best elements of sampling, synthesis, and hard disk recording in an all-in-one powerhouse workstation. 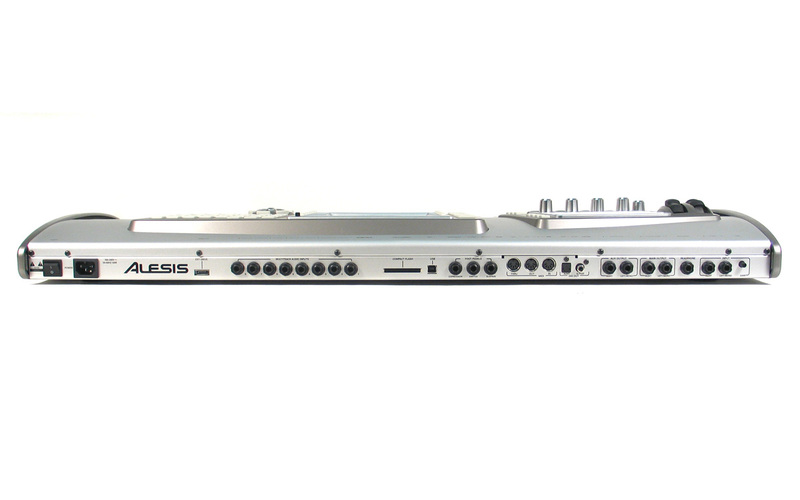 With the Fusion 6HD, Alesis has re-examined the concept of the professional music production workstation, making ease-of-use a top design priority. Featuring 4 types of synthesis; an 8-channel hard disk recorder; built-in user sampling; an effects processor; USB 2.0 connectivity; and expandable memory; the Fusion 6HD is professional workstation that can effortlessly handle your most demanding production tasks. Import and convert WAVE files (.wav), AIFF files (.aif and .aiff), Akai S-1000/3000, SoundFonts (.sf2) files using the Alesis Fusion Converter™ application. This zip file includes 6 PDF tutorials for the Fusion series. 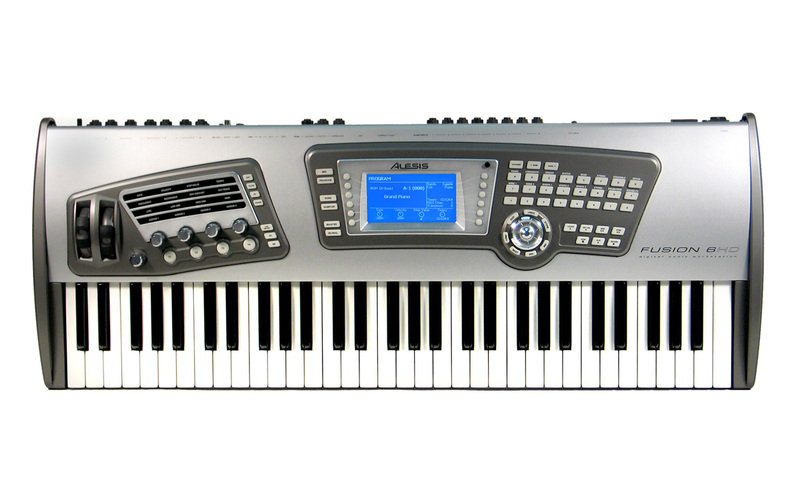 Alesis is a registered trademark of inMusicBrands, LLC. © All Rights Reserved. All other products or company names are trademarks or registered trademarks of their respected owners.